ProperThis mascara gives a great result. 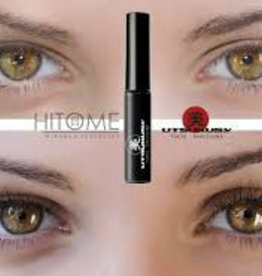 Gives the lashes more volume, making eyelashes longer and gives the lashes curl. This is an eyelash mask and mascara in one, the ultimate combination. 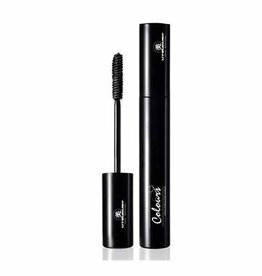 care for the eyelashes and beautiful, long-lasting mascara.